Baradene College of the Sacred Heart is a Catholic girls’ school for Years 7 to 13 in Remuera. 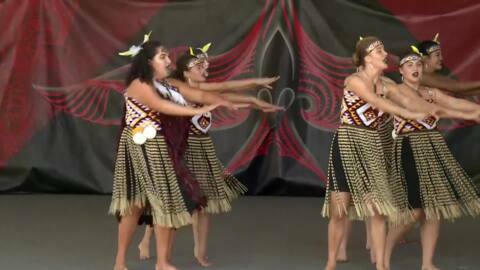 The college first entered a haka group in the competitive section of Polyfest in 2003. 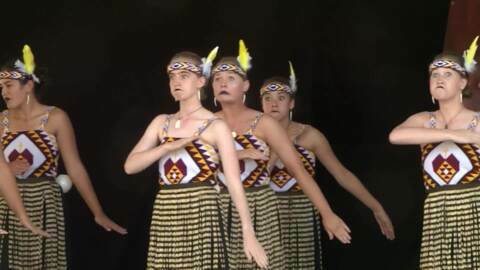 A year later, the college’s Māori teacher, Brendan O’Flaherty, wrote the school haka, Okea Ururoatia, in consultation with kaumatua Takutai Wikiriwhi from Ngati Whatua while Taniera Hawke composed the original actions. 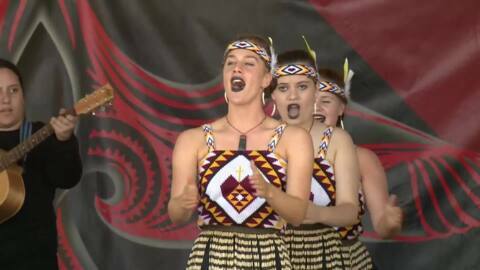 Baradene uses kapa haka as a vehicle to instil core values of tikanga in the hope that the students gain a cultural as well as a spiritual element to their education.